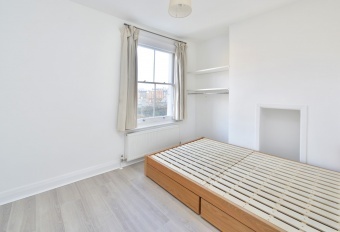 Situated in this most conveniant location a charming top floor one bedroom flat in a substantial Victorian house. 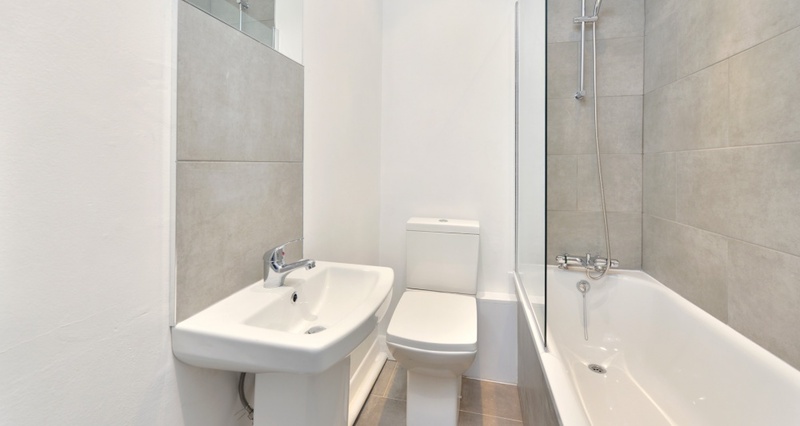 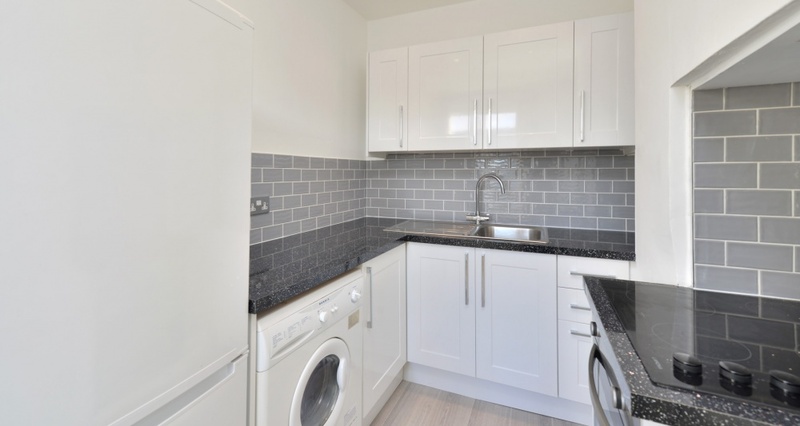 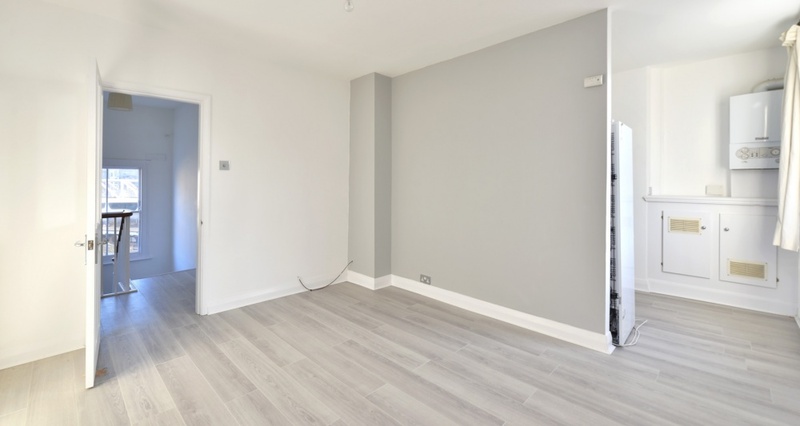 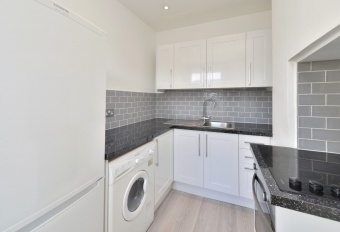 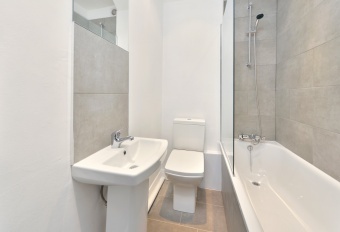 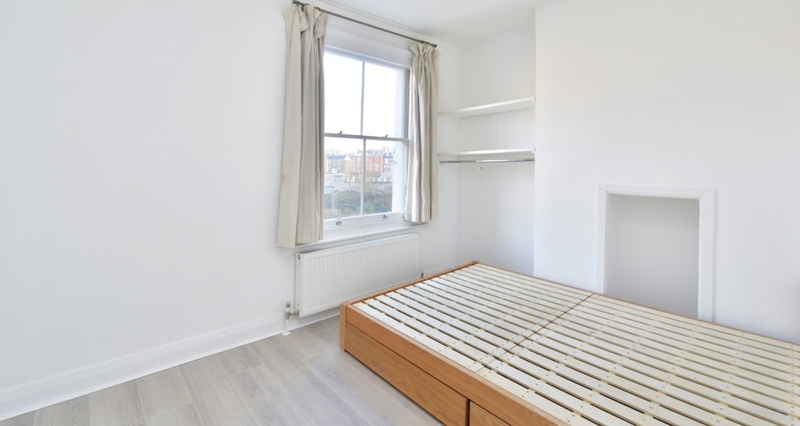 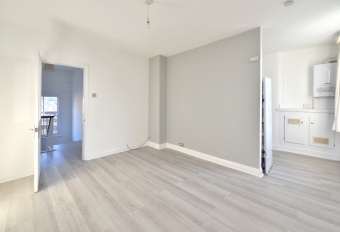 The flat is naturally light and has recently been refurbished. 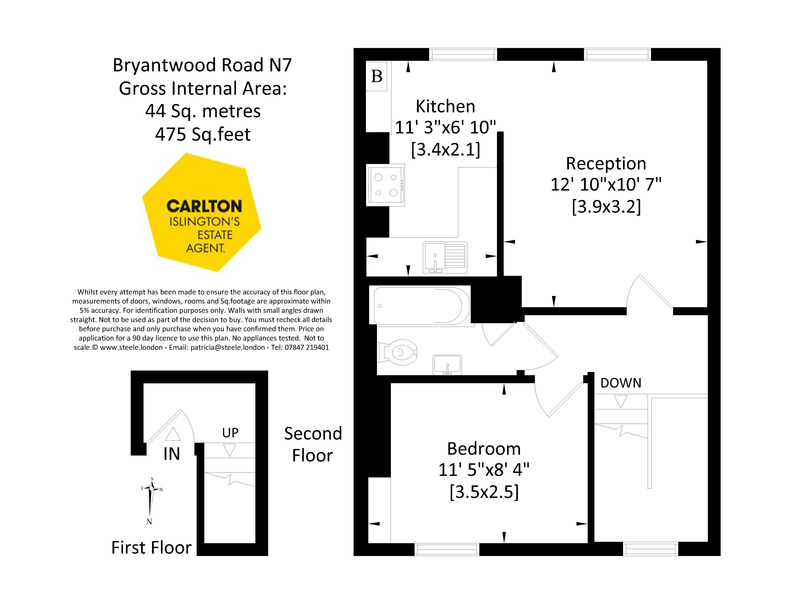 Drayton Park station is moments away with excellent links in to the City and West End.